"Bang! Boom!" Make your own incredible machines from even more incredible parts! 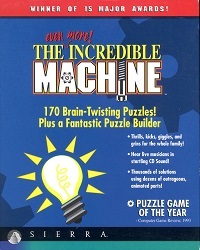 Make your own wacky machines to solve 160 engine-ius puzzles! Expect the unexpected as adventure awaits you at the end of each pulley. Change the laws of physics and gravity to get feasible results. Pop balloons, fire a cannon, trap the cat, put a basketball in a hoop, using gears, bellows, dynamite, buckets and countless other machine parts. 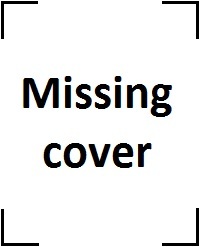 Every puzzle presents a new challenge with different parts to use in different combinations. This toolbox will keep you occupied for hours and get the grey matter going! And if you get about halfway through the game, a whole range of new items are added on top of it, such as Mel Schlemming (a Lemming-like creature) and his house, a teapot, Ernie Alligator, pinball bumpers and more! You can also build your own puzzles from the ground up in the Freeform mode - change gravity and air pressure, place machine parts in the parts bin and add decoy items to trick the player who dares to accept your challenge. 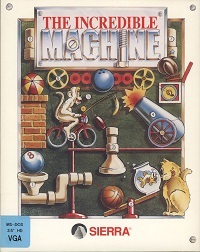 This game features the same basic game play as the original Incredible Machine, and includes all of the 87 puzzles from the first game, 73 new ones, as well as new parts and music. 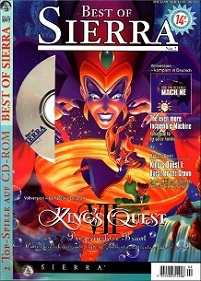 It was designed by Kevin Ryan and Jeff Tunnell through Jeff Tunnell Productions, a branch of Dynamix and published for DOS, Windows 3x and the Macintosh.